Currently over 7 million U.S. children are being prescribed psychiatric drugs, with more than 600 thousand between the ages of zero to five. With more than 7 million kids on psychiatric drugs in the U.S., the mental health watchdog, CCHR, is protesting this surge in labeling and drugging of children. ORLANDO, FLORIDA, UNITED STATES, October 24, 2018 /EINPresswire.com/ -- The Citizens Commission on Human Rights (CCHR), a non-profit mental health watchdog dedicated to the protection of children, is holding a protest march in Orlando, Florida on October 27th, at the Psych Congress in response to the surge in psychiatric labeling and drugging of children. 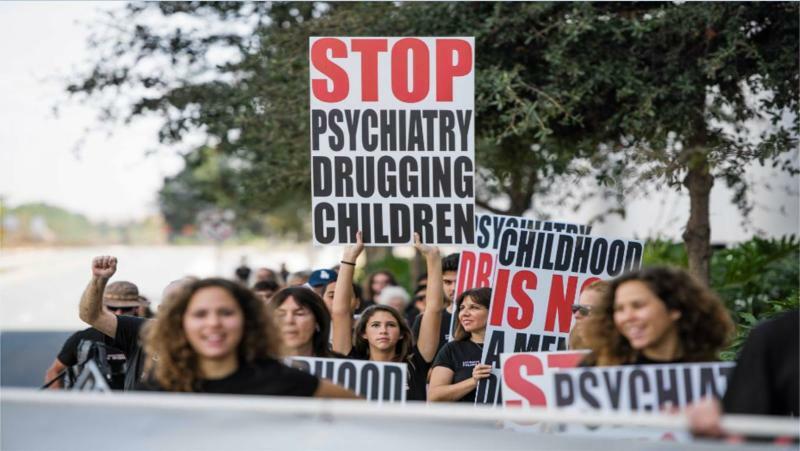 In response to the drugging of children with dangerous psychiatric medications, the Florida chapter of CCHR is holding a protest at Psych Congress in Orlando, Florida on Saturday, October 27th. 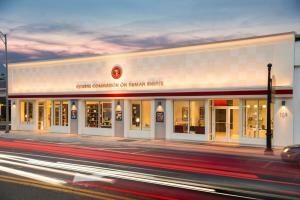 Anyone interested in joining the protest should contact CCHR Florida at (727) 442-8820. The protestors will meet up at 11:00am at 5980 Destination Pkwy, Orlando to start the march.